Looking for patio cover canada to cover your outdoor activities equipment such as pool deck and BBQ area? Ever facing sunny weather? Or just can’t enjoy relaxing at your balcony? Right now will be the great time to invest for a patio cover in Canada Home! 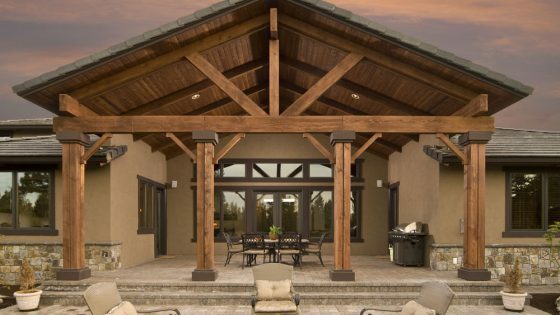 You will have shaded backyard structure which is link/attached to your Canada Home that provide beautiful architectural elements to your backyard. Glass Patio Cover in Canada is designed to withstand the hardest condition especially the hot sun in Canada. The glass patio cover will provide an open area retreat for you and your family to enjoy in the outdoor recreation such as BBQ, swimming or just some chit-chatting session. 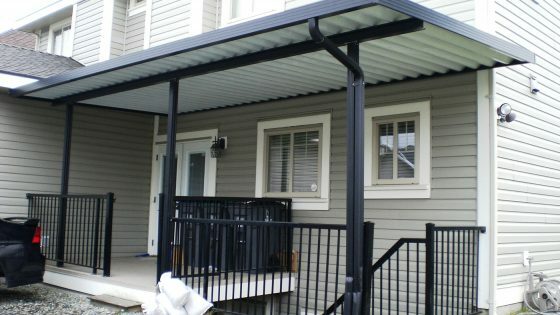 Aluminum Patio Cover in Canada is a highly durable material that surpass the roll-form aluminum which it can hold strong throughout the decade of your Canada home. 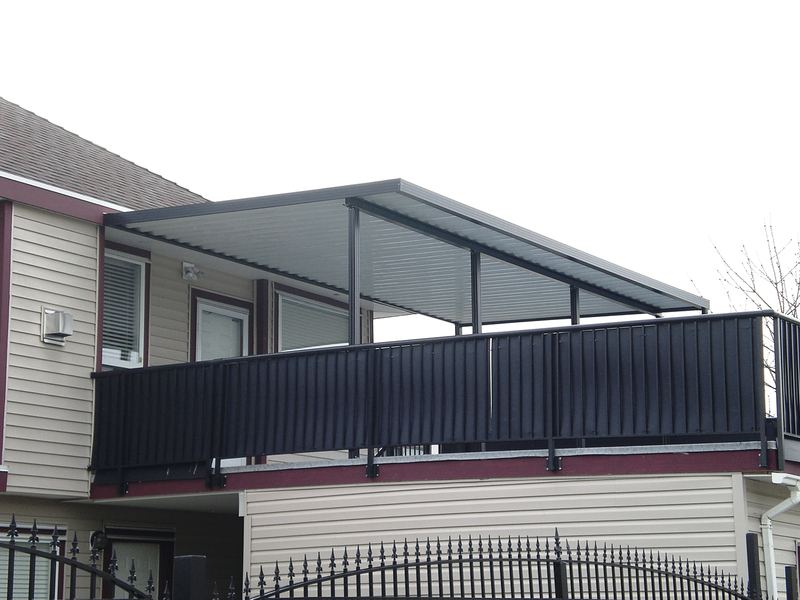 The aluminum patio cover canada bring beauty, comfort and the easy to maintain all in one as it is rich with its architectural selection of design. As it has thermal roof, it reflects the sun heat which bring comfort underneath the patio cover and it is easy to maintain as it won’t peel, crack, wrap or deteriorate through the years. 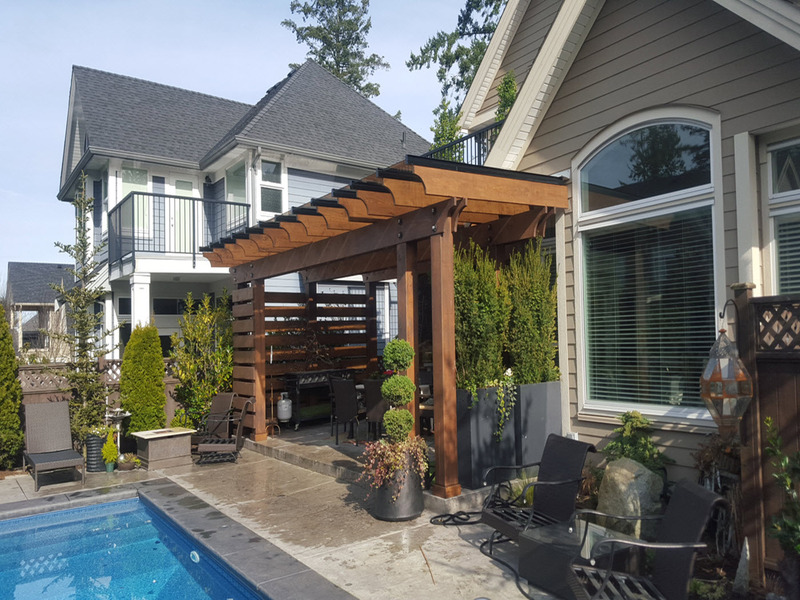 Another benefit of having a glass or a patio cover in your Canada home outdoor, is that you can have the area being cooled and create some needed shade from the blazing sunshine which contain harmful UV ray if stay in outdoor too long without a patio cover in canada. By choosing our wide range of patio cover Canada product selection such as Glass or Aluminum shade structure, the result will be amazing and functional with our installation expertise.